I give my consent to Knox Orthopaedic Group, or their agents and advisors, to contact medical practitioners or other bodies I have consulted to obtain health and other information that may be pertinent to my care. 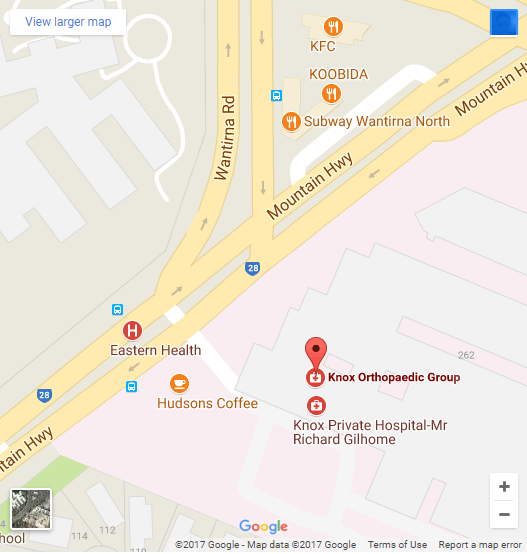 I authorise those medical practitioners or bodies to release such information, which may include sensitive health information to Knox Orthopaedic Group, or their agents and advisors, as may be requested. This is in line with the National Privacy Act updated 1st November 2010.